Everyone loves to be a winner but claiming the top gong isn't the only things awards should be about. In fact, simply considering the criteria for entry is a great way to step back and take a look at your business as a whole. What are your strengths and weaknesses? What have you been doing really well and what could you improve? Many franchises are so busy with the day-to-day that they don’t always have the chance to take a step back and look at things from an outsider’s perspective. Awards are a great chance to do this. And you don't need to wait for external industry awards to roll round: more and more companies are adopting an awards-style celebration within their own networks as well. For bigger firms, these can be grand events that fall in line with annual conferences or AGMs. Or they can be a more modest affair within a smaller company. Holding your own awards is also a great way to recognise the contribution of top-performing staff, whether it’s strong salespeople or someone who’s always there to help brighten the mood when things get tough. 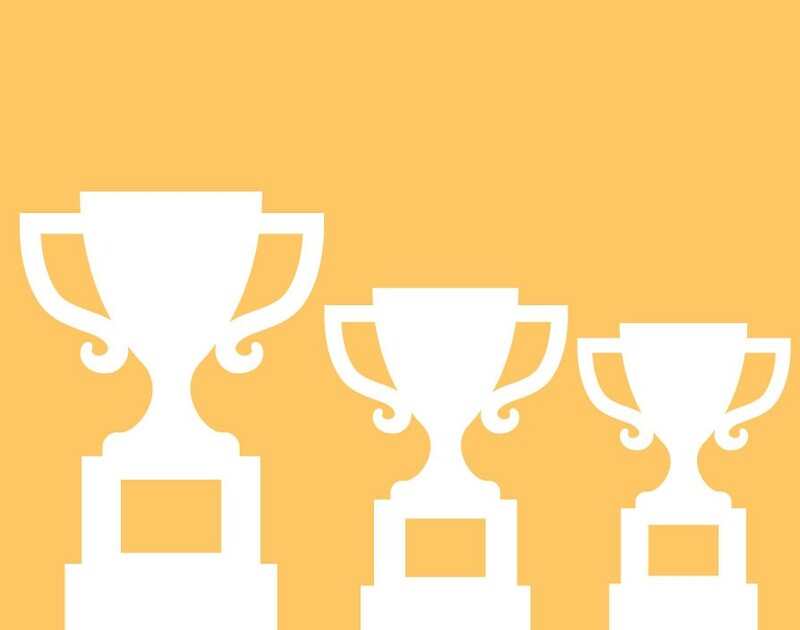 No matter the size or scale, awards within a business can be great for bringing teams together. As for external awards, being a winner or even a finalist can be a great source of positive news coverage for your franchise. This has benefits on multiple fronts. It helps to be recognised by the industry when you come to recruit staff or franchisees and it can boost your standing in the eyes of your customers. Within the franchise industry, being shortlisted for an award raises your profile, boosts your credibility and can really help you differentiate your brand. At the recent bfa HSBC Franchisee and Franchisor of the Year awards, franchisees and franchisors from all walks of life came together and were able to find inspiration from people at different stages of their franchising journey. New franchisees saw what longstanding franchisees have achieved and emerging franchisors could take note of what makes the Franchisor of the Year truly stand out. When Andy Brattesani, UK head of franchising at HSBC, and I sat down to go through all of the entries for both the franchisor and franchisee categories, we were astounded by the stories of success, determination and passion from across the sector. The diversity in age, backgrounds and the reasons why people joined the industry proved that franchising really can offer something for everyone. It wouldn’t be an overstatement to say we’ve got franchising royalty on board in the shape of Wilkins. The bfa chief executive boasts more than 15 years of experience in the franchise sector and is a regular event speaker both at home and abroad.